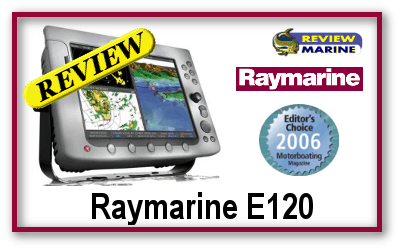 TIP LINK #1: Raymarine Technical Support Forum – installation, operation, and troubleshooting discussions. 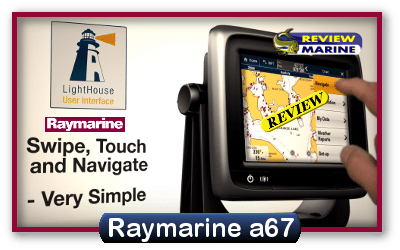 TIP LINK #2: Raymarine Knowledge Base – answers to frequently asked questions. 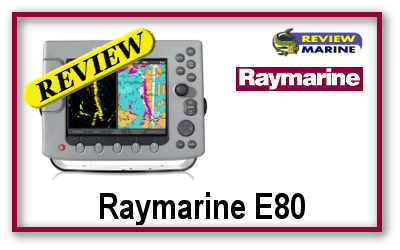 Just enter RL80C in the search box. 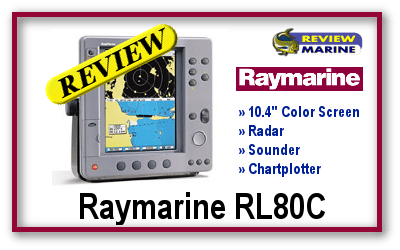 The Raymarine RL80C series has a great display for radar, sonar/sounder connectivity and charting with the Raychart CRC addition. This is a very robust system and the ability to connect multiple units together to share data is a huge plus. 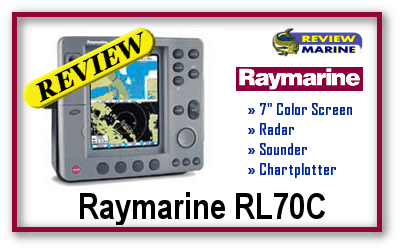 The RL80C model versions and capability can be a little confusing but a great system for sure.